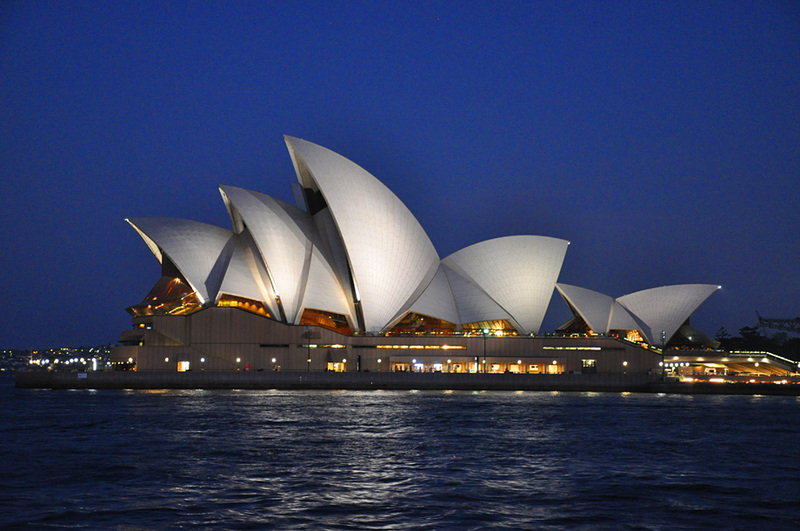 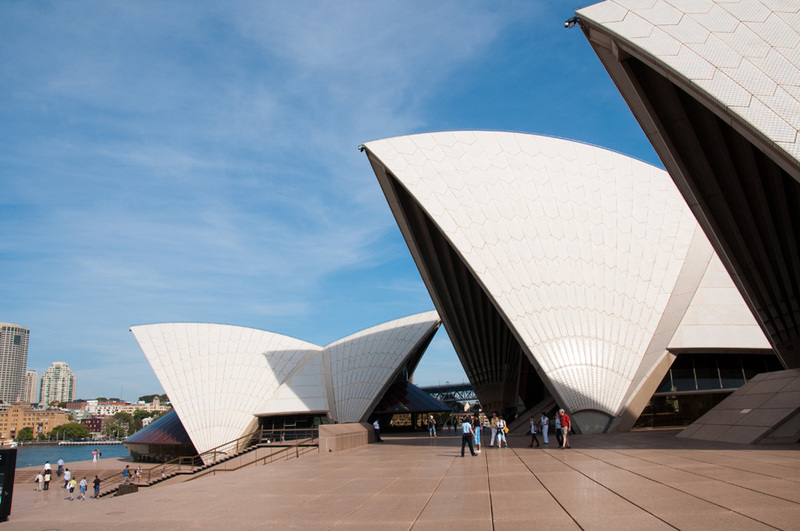 The Sydney Opera House is one of Australia's most impressive architecturally designed buildings. 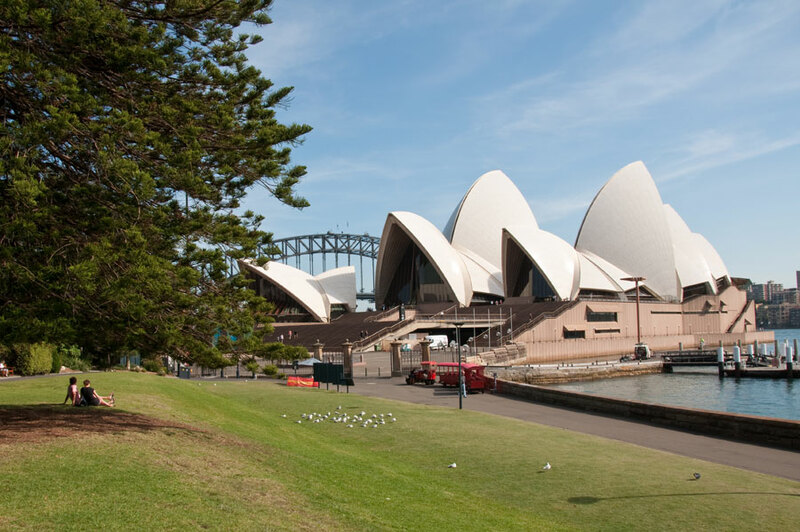 The Sydney Opera House is located at Bennelong Point and is around a 5-7 minute walk from Circular Quay station and ferry terminal. 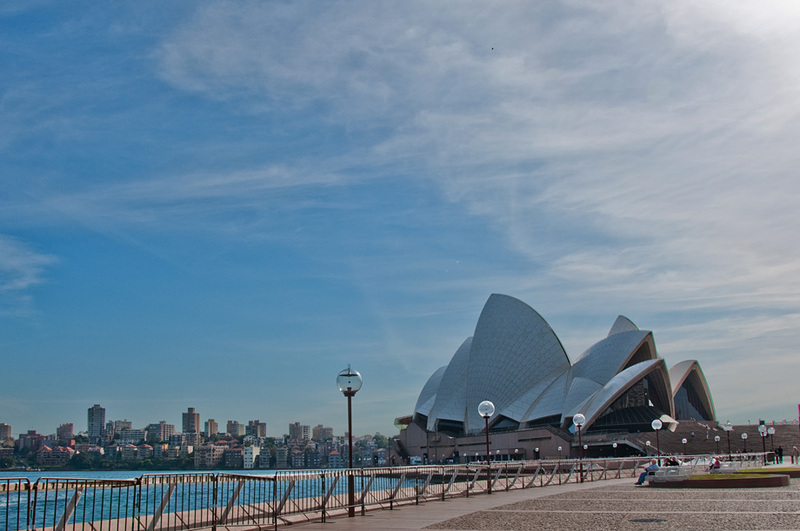 City Circle trains run regularly throughout the day every 5 to 10 minutes. 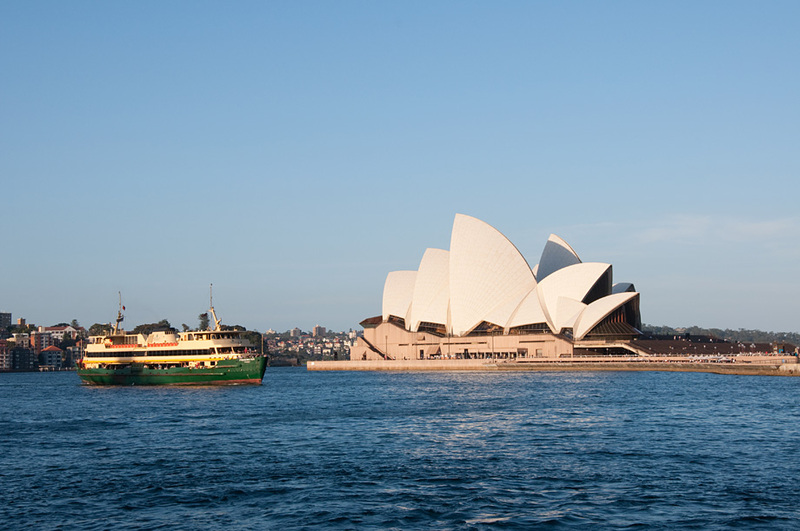 Ferries arrive at Circular Quay from Parramatta, North Sydney and the Northern Beaches areas.